Retired Marine Corps veteran Robert W. Devine served in the Vietnam War. Devine relies on his 2002 Chevrolet Venture to get to his medical appointments at the local Veterans Affairs facility and to run daily errands. Purple Heart member George Schneider recommended Devine for AAMCO’s program to the MOPH Michigan state commander after learning that Devine could not afford the extensive repairs his vehicle needed. “I’d like to thank AAMCO of Kalamazoo for repairing my van and getting me back on the road,” said Devine. 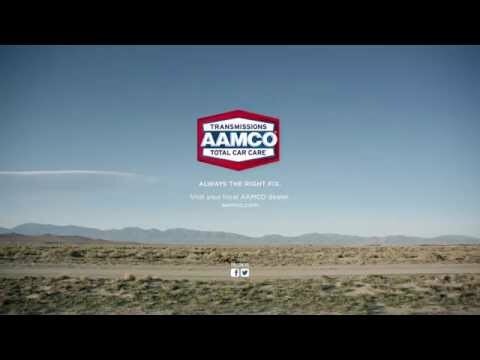 “I am so grateful to George Schneider, who recommended me, Helen, the AAMCO center owner, and the entire AAMCO repair team, as well as all the companies that donated parts and time to ensure I have a safe working vehicle.”. Devine picked up his newly repaired van on Sept. 27 from the AAMCO of Kalamazoo service center, at 541 Portage Street, where all services were provided free of charge. Parts and detailing were donated by local automotive businesses. · Autozone provided all parts necessary to repair the van, including the brake pads. · Transtar donated the parts and fluids to rebuild the transmission. Street, provided the new hood and grill, as well as exterior painting. · Bunca Detailing, at 653 West Michigan Avenue, provided the detailing. The AAMCO owner and repair team conducted a full inspection and review to ensure that the car will continue to serve Devine for many years. “I am so pleased to help a deserving veteran, such as Robert Devine,” said Helen Bogatschow, owner of the AAMCO of Kalamazoo. “I believe in doing our part to give back, and am thankful for the generous donations from local partners that donated the body work, parts, labor and detailing for this effort,” she added.